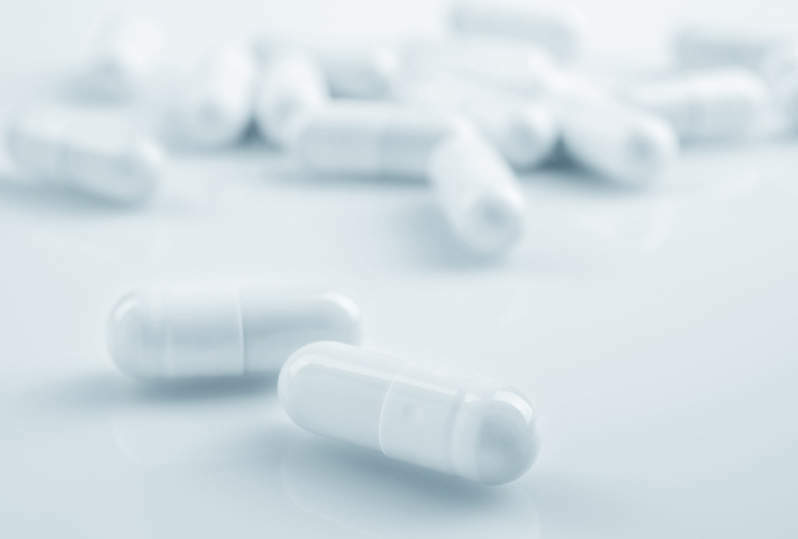 Aldeyra Therapeutics has reported positive data from the Phase III ALLEVIATE trial that evaluated the efficacy and safety of 0.25% and 0.5% concentrations of reproxalap topical ophthalmic solution to treat patients with allergic conjunctivitis. The primary efficacy endpoint of the trial was the evaluation of ocular itch score area under the curve from 10 to 60 minutes after allergen challenge, and the key secondary endpoint was two-point responder rate. Aldeyra assessed the safety of the concentrations compared to vehicle in 318 patients with seasonal allergic conjunctivitis. Aldeyra Therapeutics president and CEO Todd Brady said: “Consistent with positive results from five prior Phase II clinical trials in ocular inflammation, today’s announcement confirms the potential of reproxalap as a novel and clinically meaningful approach for the treatment of allergic conjunctivitis. Patients treated with 0.25% and 0.5% concentrations of reproxalap demonstrated significant reduction in ocular itching compared to patients treated with vehicle. 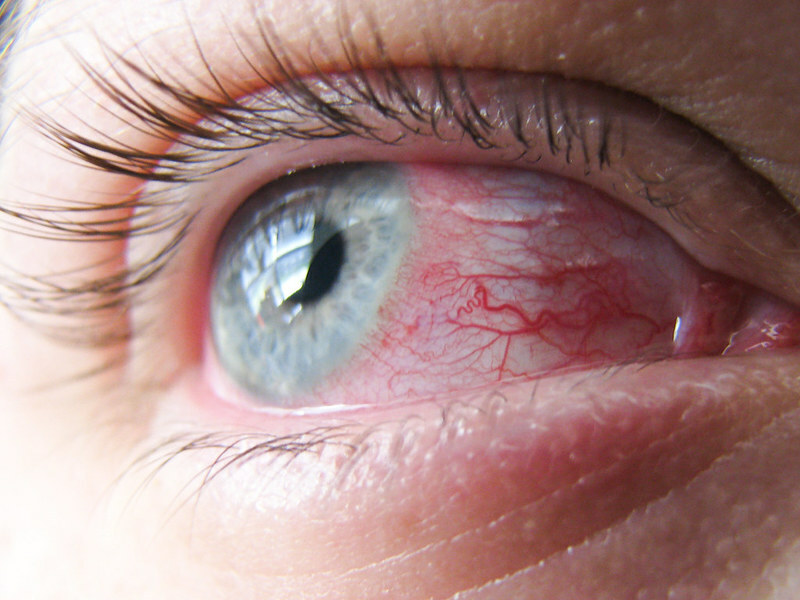 More than 700 patients across seven completed clinical trials have been administered with Topical ocular reproxalap. Aldeyra is planning subsequent clinical testing and is conducting clinical method development studies to evaluate the feasibility of measuring ocular itching induced by environmental exposure to an allergen. In the second half of this year, the company is set to submit a potential new drug application to the US Food and Drug Administration.